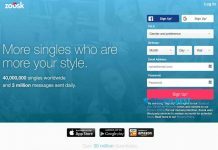 Home Dating sites POF Review: Is It Possible to Find Any Good Fish There? POF Review: Is It Possible to Find Any Good Fish There? How does the POF work? How much does the POF cost? How to delete the POF account? Plenty of Fish or POF is a dating service founded in 2003. It is a great option for people who are interested in online dating, but not willing to spend money. This service is absolutely free to use unless you want to use premium features. Unlike other dating sites, POF has reasonably detailed profile information. You need to enter your gender, your education, languages, ambitions, and list what type of relationship you are looking for and whether you desire to have kids. To sign up is absolutely free and you also can use a lot of features without upgrading your profile to premium. 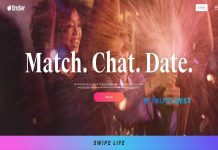 But unlike the majority of dating sites, POF doesn’t have an opportunity to link your dating profile with social media platforms like Facebook, Instagram, etc. Also, people with paid subscriptions won’t see ads and can upload up to 16 profile photos (while free members are allowed to upload only 8). If you want to delete your POF account, click here and fill in your name, password and choose a reason for leaving. Note! If your account is deleted, it can’t be reactivated any more. 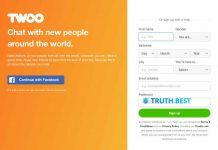 The site is mostly used by people between the ages of 18-25 who are not ready to pay for online dating. If you are looking for an affordable dating site, POF is definitely what you need. If you even don’t want an upgrade, the POF has a lot of features to afford. For instance, creating a POF profile, sharing and receiving text messages and using some search filters. 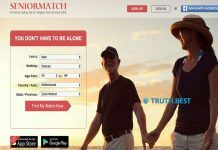 So, we highly recommend this website if you are looking for dates, serious relationships or marriage. Previous articleLDSPlanet.com Review: Real Dates or Just Fakes?